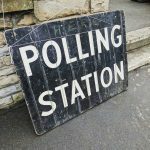 Local elections choose local councillors, who have authority over a range of public services, planning and development and a role of representing their areas. In local elections, though, these policy arguments are generally secondary to what people think about national politics. This varies on two dimensions, space and time – what the normal state of political opinion is in an area (a city with an all-Labour parliamentary delegation will nearly always vote for Labour councillors too), and what the state of public opinion is at the time of the election (when the central government is unpopular as in 2008 or 2012 its party will lose ground in local elections). 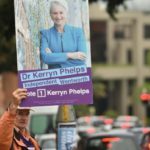 While local issues and personalities do affect local election results, they cause variations around an average set by national factors. In which authorities the seats are up for election. The state of national political opinion. The state of national public opinion the previous time these seats were contested. The variable effect of national political trends on different geographical areas. The extent to which there are local political issues that will affect votes. Local government has long depended on central government grant support for most of its spending, but this has been cut dramatically since 2010. Big city authorities have borne the heaviest cuts, and these cuts have resulted in the reduction and withdrawal of services provided by local government. The strain has been aggravated by ‘localism’ which has given councils more responsibility on less money, and also empowered local residents to complain about councils (and continuing central government intervention on things as local as how often the rubbish is collected). Local government has a flawed tax base – the council tax was designed quickly in 1991 and is still based on 1991 property values. But under pressure of cuts and rising demand for services the government has permitted larger tax rises. Local authorities have always been engaged both in service delivery as an agent delivering, say, social services and street maintenance as specified or guided by central government, and as local economic development partners and facilitators. Under the coalition they were pointed towards doing more economic development, and given financial incentives for doing so (levering funding from developers and getting a share of the proceeds if they grow their business rates base). Since 2014 it appears that this strategy is running out of road. Since 1980 councils have had to sell off a lot of their housing and have been unable to replace them, creating problems with housing shortage and renewal of existing housing. Councils have been under pressure to outsource as much as possible and private sector organisations like Capita and Carillion have undertaken a lot of local authority management and service delivery. Outsourcing has become increasingly risky, with Carillion going bankrupt and concerns over the accountability of relationships like that between Capita and Barnet. Central government has continued to impose (or incentivise) structural changes as it has since the 1970s, with the latest move being the establishment of strategic authorities in the form of ‘Metro Mayors’. 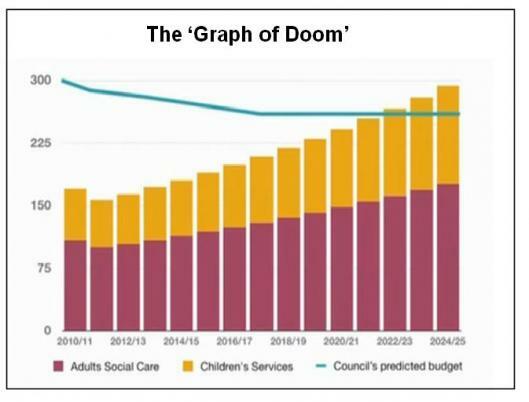 Local authorities are concerned that current trends cannot be sustained; Barnet was first to crystallise it through the ‘Graph of Doom’ – that cuts and rising demand for services (particularly social care) will first make the council unable to provide any more than the legal minimum and then not even that, by the early 2020s. The first council to go under was Northamptonshire which declared the local government equivalent of bankruptcy in February 2018 and will struggle to set a legal budget. 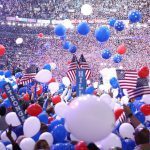 Part 2 – Where are the elections? will be published on the site tomorrow.